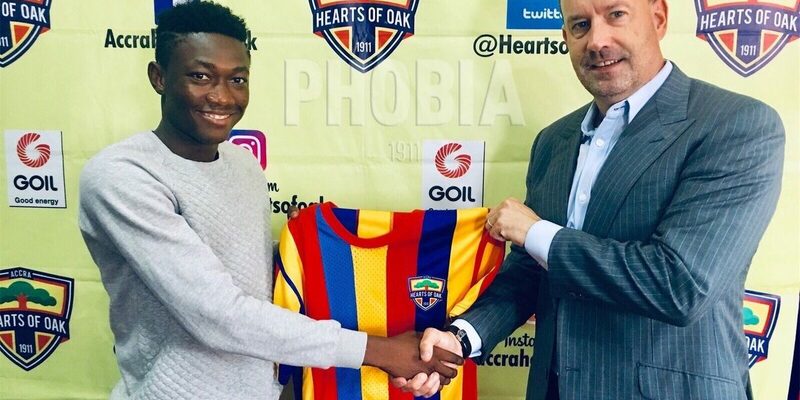 Young midfielder Manaf Umar has received his first professional contract from Hearts of Oak. 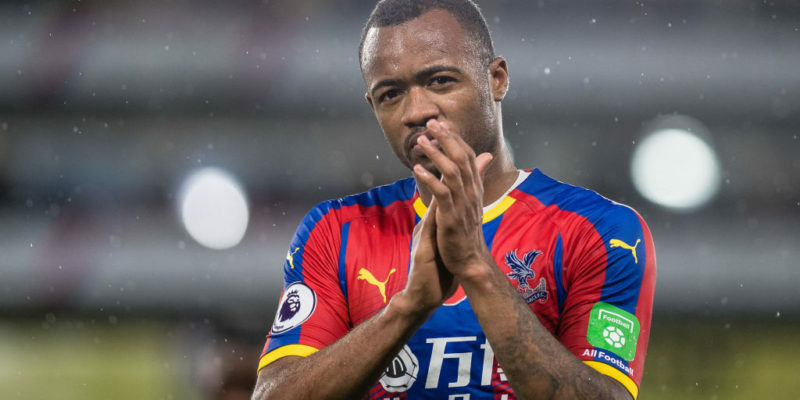 The player got drafted into the first team from the youth side and has been given a long-term contract by the Ghanaian Premier League giants. Manaf becomes the third player from Auroras to be promoted to the senior side. The player also join a host of new signings at the Club hence will need to work extremely hard to secure e regular spot in the team.